In an age of receding religious faith, politics always borders on idolatry. The latest politician to elevate polemical differences to eschatological significance came on Wednesday, as European Council President Donald Tusk condemned the souls of his enemies to eternal damnation. Since these conclusions proceed from traditional Christian moral theology, professing members may not publicly break with the Church on issues of this gravity without it affecting their worthiness to receive Holy Communion. the unique contours of each nation’s foreign policy. On these issues there may be, in then-Cardinal Ratzinger’s phrase, “a legitimate diversity of opinion.” Their discussion ought not be the place for hurling public anathemas. (After all, the previous set of issues result in no such excommunications; these two phenomena are likely related.) Indeed, these are precisely the areas that demand the greatest debate, engagement, and exploration at the highest levels. Foreclosing debate on prudential issues while praising dissenters on fundamentals has led the West to an unusual impasse. The politicization of all things – what William F. Buckley Jr. called “immanentizing the eschaton” – has created its own tests of orthodoxy and heresy. It has elevated minor disagreements, which should be invitations to stimulating dialogue, into hellfire-and-brimstone condemnations. 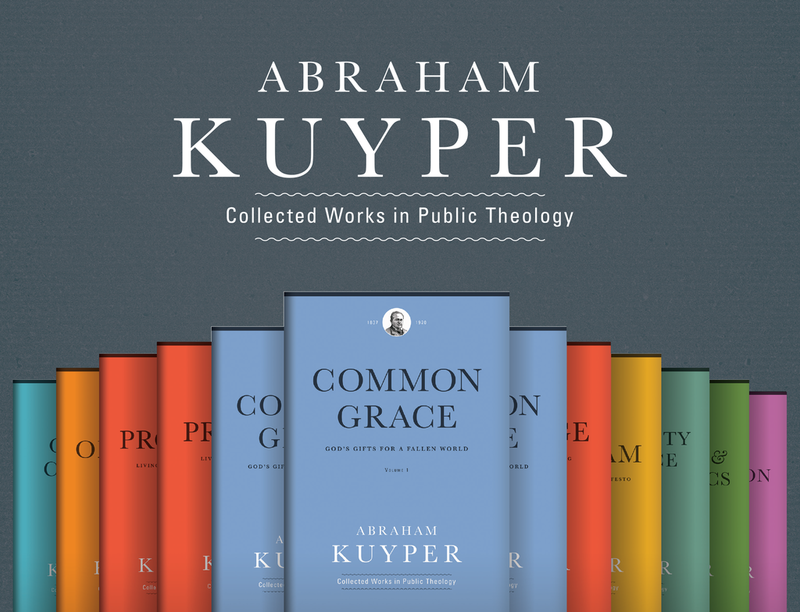 Everyone in the public square suffers for this lack of common grace. The closest Tusk’s condemnation comes to the mark is the notion that public servants will be held accountable for their competence in discharging their duties. Theresa May initially grasped the potential of Brexit to outline an innovative and optimistic future. However, her cabinet was shocked to learn privately that she lost direction, allowing EU negotiators to guide the talks onto an interminable two-track system that prioritized the UK’s “divorce bill” while remaining tantalizingly vague about any future free trade agreement. That May failed to prevent her post-Brexit future of innovation from being derailed is inarguable. 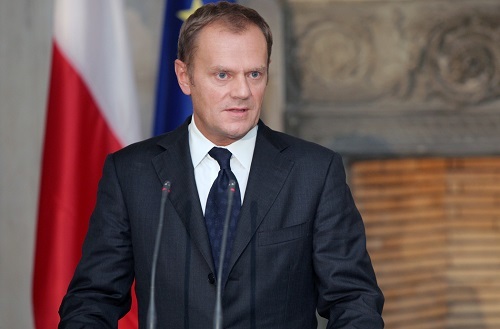 However, Tusk’s criteria may as easily be applied to the European Union, where anonymous officials continually plot a course for an “ever-closer union” with little care as to how stifling regulations, trade barriers, and mandatory settlement of asylum seekers would be received by member states. The European Economic Community (EEC) simply morphed into the European Community and then the European Union – and likely, next, an EU with its own military force. Its every move constitutes a violation of the principle of subsidiarity. “The British people were never asked whether they wished to join a political union and surrender some of their sovereignty,” Rev. Richard Turnbull of the Centre for Enterprise, Markets, and Ethics told me during a recent episode of Acton’s podcast. But none of this rises to the level of eternal damnation. Public discourse cannot heal until it purges itself of the hubristic conceit that confuses conventional wisdom for divine decree and substitutes our private judgments for the public counsel of God.